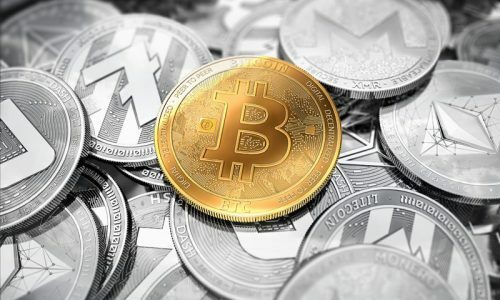 Within the last half a decade, attention has been slowly shifting from Bitcoin to other cryptocurrencies. This attention has been spontaneously making the blockchain industry highly competitive. With the endless benefits of different crypto coins on offer, the value of this blockchain industry has appreciated in the market system. 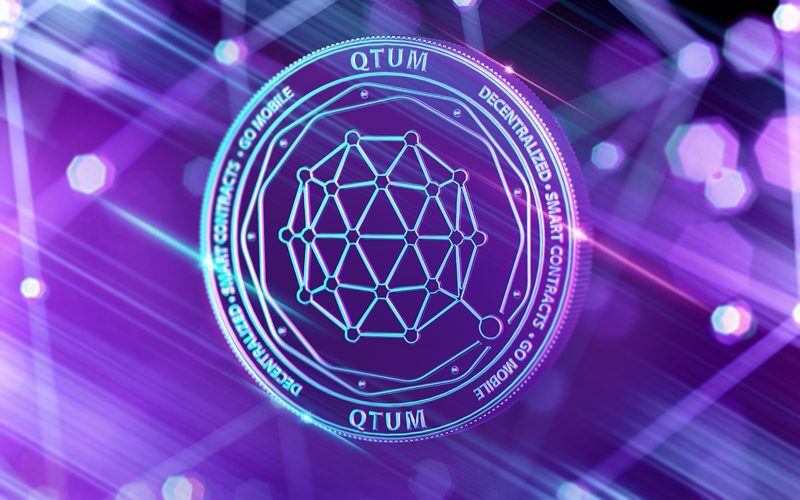 The birth of QTUM cryptocurrency popularly called “Quantum” has come to be a saviour of the scalability issues faced within the Bitcoin and Ethereum community. This article will extensively analyse on the benefits of the QTUM cryptocurrency. But before then let us understand the idea behind it. The QTUM Cryptocurrency is an open source blockchain company that is built on smart contracts. 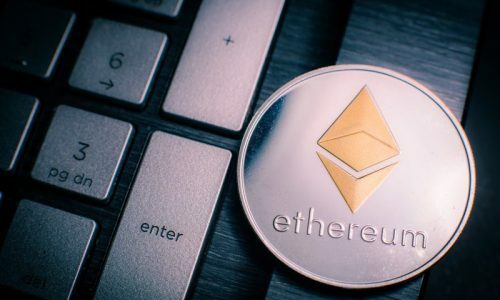 The aim of the three co-founders Jordan Earls, Patrick Dai, and Neil Mahi was to bridge the gap between the Bitcoin and Ethereum platforms. This gap was bridged by combining the updated Bitcoin Core foundation with the Ethereum Virtual Machine, EVM, to form the QTUM Cryptocurrency; what people call a hybrid cryptocurrency. This was developed to offer interoperability between the Bitcoin platform and Ethereum network. 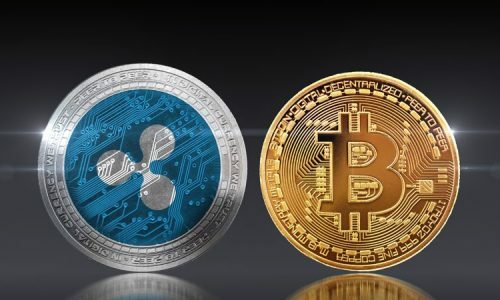 With the emerging features of the QTUM Cryptocurrency, the issues of decentralized applications in large scale have been solved. Applications of Ethereum Virtual Machine to run dapp; The Ethereum Virtual Machine runs the QTUM cryptocurrency. This machine is referred to as the quasi-Turing complete machine. With its use, there is complete system data manipulation of rules. This ‘turing’ system has the ability to perform complex calculation and with the integration of the Ethereum Virtual Machine through its already built-in programming language, the running of the decentralized app on the QTUM network has been made possible. This EVM machine helps to remove the difficulty of coding from scratch by providing scripts that are already built in its network for developers. This eventually reduces the time wasted on launching dApp. Transparency between the parties on the agreement: Making it easily accessible to both parties. Slow transaction times: The software code used in running the smart contract increases the transaction time. Security issues: Codes that runs smart contracts are highly secured and encrypted making it difficult to hack and manipulate the contract. Storage and backup through the recording of transactions. UTXO is also known as Unspent Transaction Output. UTXO is used as a record-keeping model of transactions. This model works by spending the output from previous transactions and generates newer ones to be spent for the next transaction. Each unspent transaction is summed as a list and kept in the wallet of users with which the owner of the wallet can use for tracking transactions. This helps with scalability by ensuring that multiple transactions are parallel. With the use of UTXO, privacy is also guaranteed. This privacy is a result of the new addresses generated during the sending of QTUM coins each time a transaction passes the network. Scalability and security are two of the greatest problems plaguing most cryptocurrencies. This issue has been an area still leaving doubt on the minds of current and potential traders. The QTUM blockchain technology has dealt with the so many questions thrown to them on the scalability and security of its network by the use of UTXO model. This model was incorporated into the QTUM network with an aim to address the so many flaws seen on the Bitcoin coin. Though this model, UTXO, was already used by the Bitcoin network but was also integrated into QTUM as a hybrid network. Every ledger in a cryptocurrency contains a blockchain which shows a log of the transactions in its network. When transactions are verified, it requires access to its blockchain. The use of SPV, (Simple payment verification) in the QTUM cryptocurrency has made lightweight clients have easy access to download only the block header without downloading the entire block and find ease when verifying transactions. QTUM is the only smart contract coin that has employed the use of the SPV method that is still yet to be used in the Ethereum network. When something is hybrid, you should expect extraordinary features that will set a difference from its competitors or the environment it lives in. The Qtum Foundation has launched its satellite into space to settle its mining process. This satellite was geared towards making the mining process of its coin easily accessible from any device or phone. The mining of coins by other blockchain platforms has been so expensive to handle due to the hardware and high electricity that run them. But this challenge by miners has been approached with ease by the QTUM foundation through its Proof of stake mining process. Segwit might look strange to individuals new to cryptocurrency. But after this short explanation, you should understand how it works and its purpose in the QTUM network. Segwit, also known as Segregated Witnesses, is incorporated into the QTUM electron wallet used for sthe torage of coins. Segwit was incorporated to improve QTUM and fix a wide range of bugs affecting its wallet and indirectly its network. Apart from bug fixing, Segwit has been integrated by both other coins and QTUM to increase the capacity of the block in its network for mining activities. It is obvious that the list of benefits offered by the QTUM cryptocurrency has clearly defined the next generation of blockchain industry we are heading to. ?